The USPS® provides a service that helps your business of any size (small, medium, large) to reach local prospects; it’s called Every Door Direct Mail® (also referred to as EDDM®). We offer Full-Service EDDM®. 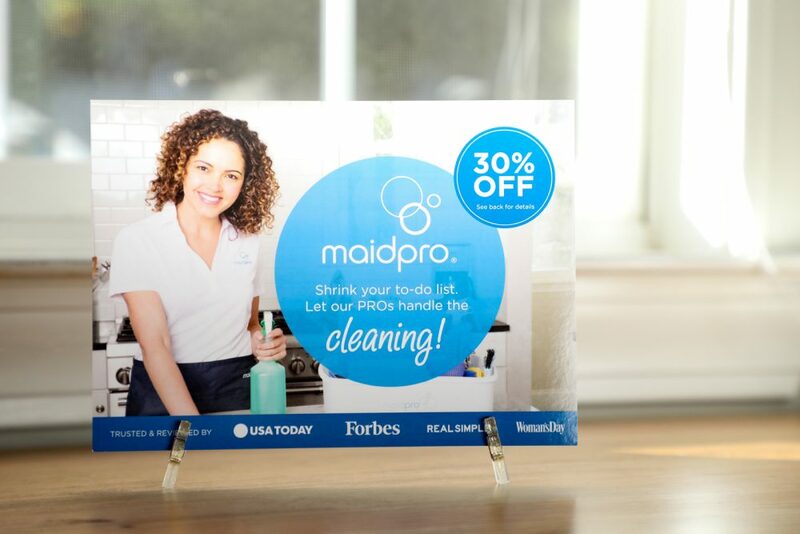 Send premium oversized postcards from your computer to customers. There are no shipping charges, saving a business anywhere from $20 – $90 or more per order. Additionally, there is no tax, which can save $20 or more per order. The postage for Full-Service is only $0.1675 compared to 17.6¢, a savings of upwards to $80 per order. Find out more about this service! Not familiar with Full Service EDDM®? Take a moment and watch our short tutorial video. With this form of postcard marketing, you can quickly select your mailing route(s) (1, 2 or 3-mile radius) with our mapping tool and grow your business to reach all addresses in the targeted ZIP code(s)! The video below demonstrates how easy it is to select your route and send premium postcards from your computer to your customer’s mailbox for as little as 25 cents per home…including postage! Watch out mapping tool tutorial. On-site map tool and route selection. Facing slip preparation and insertion. Packaging and delivery to the Post Office. Do you have a question? Feel free to contact us, and we’ll be happy to help you.